It's the end of another week... the beginning of another weekend, and I'm ready. Seriously, I thought this morning was Saturday, and was kinda sad when I figured out it was Friday. It's something that happens all too often on weekdays and not often enough on weekends. 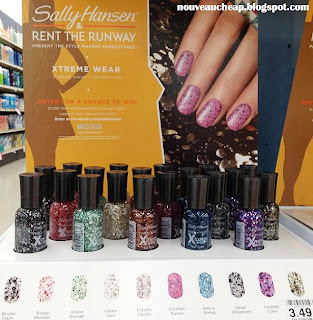 Nouveau Cheap is thee authority on drugstore beauty product releases and sightings. So, when this post came across my bloglovin' feed... I swooned. Notgonnalie. TEN new glitter polishes for Fall 2013. T-E-N. I've already added 5 to my wishlist. I have no idea if I'll be strong when I see them in person. Ms. Lippmann just KNOWS how to put glitters together in forms that make girls like me drool. 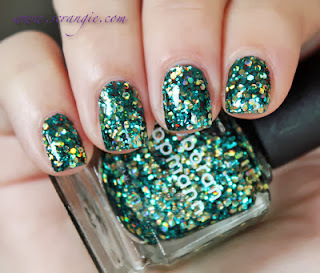 And Scrangie's swatches are always lovely, especially when they're all glitter-fied! KBShimmer is behind some of the bestest glitterbombs out there. I haven't tried them yet, but I drool over their sight and the swatches that come through my feeds. 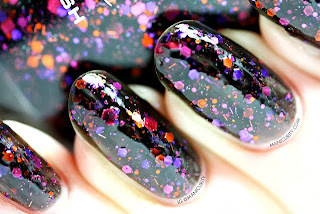 Recently, Manicurity and The PolishAholic have both featured You Go Ghoul! It's so very sparkly and perfect for Fall! In addition to You Go Ghoul, I'm especially loving No Whine Left, Iris My Case, and Elle. Fall 2013 is nawt shaping up to be very kind to my wallet. At. All. 4. 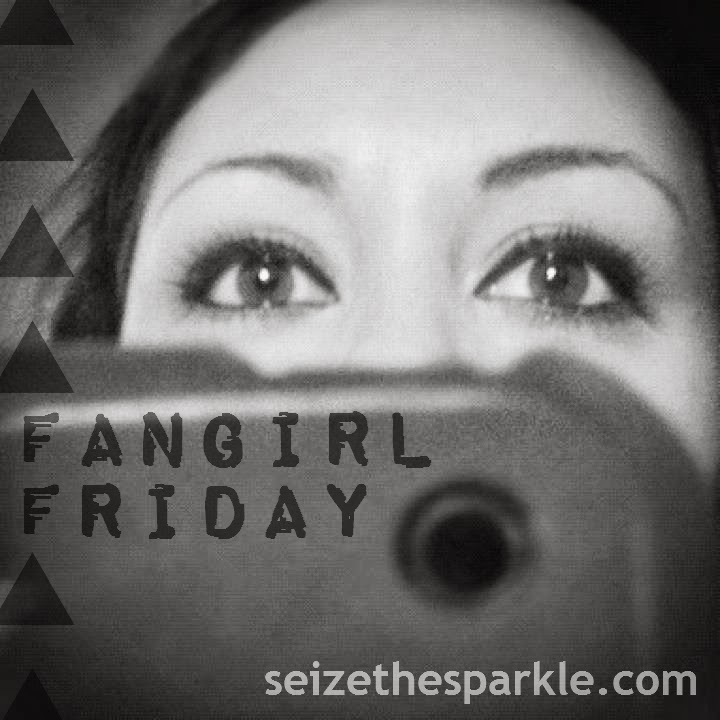 The return of the Apple Fangirl. Maybe. I miss my iPhone. I traded it in for the Samsung Galaxy Note last fall, and I'm seriously thinking about going back to Apple. I just don't feel the same connection with my Note. I feel like I used my iPhone a WHOLE lot more. If only there were an iPhone with a Note-sized screen. I'm torn. I REALLY am. 5. 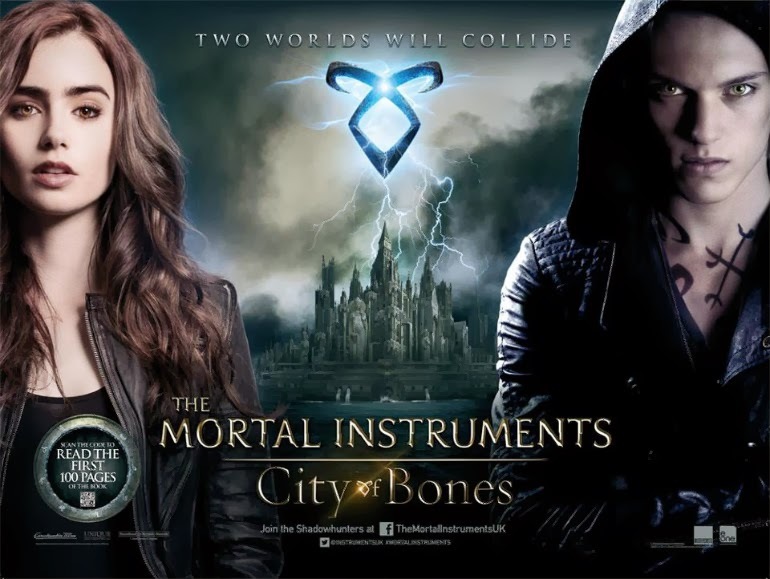 City of Bones is in theatres. This is one of my FAVORITE series of books. The books are usually better, and the movies always leave something out, but that doesn't ever stop me from wanting to see them. And yes, I think I'm mostly over the decision to cast Jamie Campbell Bower as Jace instead of Alex Pettyfer. Almost.